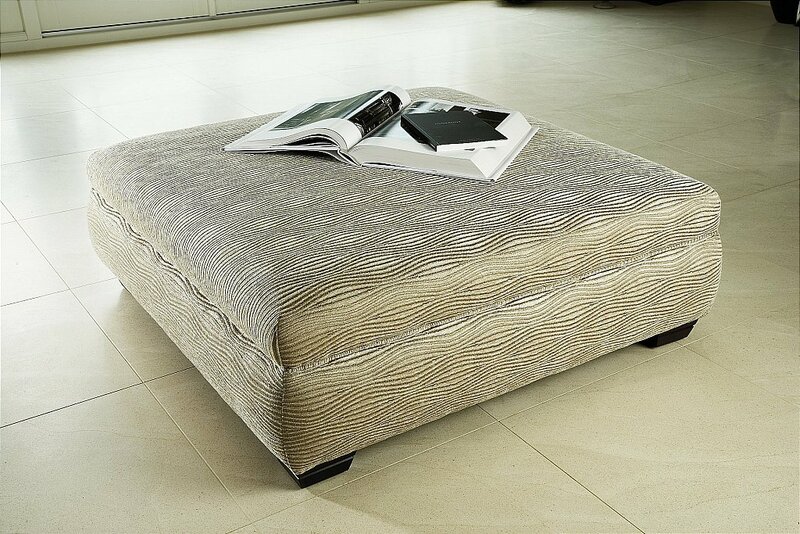 Our range of elegantly handcrafted footstools are designed to complement any of the suites across both the Classic and Life-Style collections. Designed as simply footstools or for additional storage purposes these pieces will deliver a subtle blend of comfort and practicality to any home. 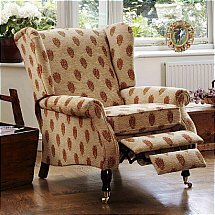 I would like more information about Oxford Footstool by Parker Knoll.